Ex-Godolphin horse Spectroscope will run for trainer Natalie McCall in the Sunshine Coast Cup. World traveller Spectroscope begins a new phase of his career in the Listed Sunshine Coast Cup with bigger races on the horizon. Spectroscope arrived in the Caloundra yard of trainer Natalie McCall last week and has settled in well. McCall won the 2014 Group One Stradbroke Handicap with River Lad and hopes Spectroscope can be another genuine winter carnival horse. Originally raced by Godolphin, Spectroscope started second favourite in the 2017 Group One Doncaster Mile after winning a Prelude to the famous race. He finished 10th in the Doncaster and has not won since the Prelude in March, 2017, but has been a consistent performer in stakes races. Spectroscope was with the Godolphin team in Queensland last winter finishing fourth in Members Cup at Doomben and third in the Spear Chief Stakes at the Sunshine Coast. McCall said she was genuinely excited to have him in the stable. “One of our newer owners, Tosh Murphy, sent me some mostly younger horses last year and he was keen to have some fun with an older horse so he bought Spectroscope,” McCall said. McCall said Spectroscope might measure up to the top winter features but if not there were plenty of races around for him. “Our carnival has plenty of stakes races around the 1400 to 1600 metres which is his distance range,” she said. 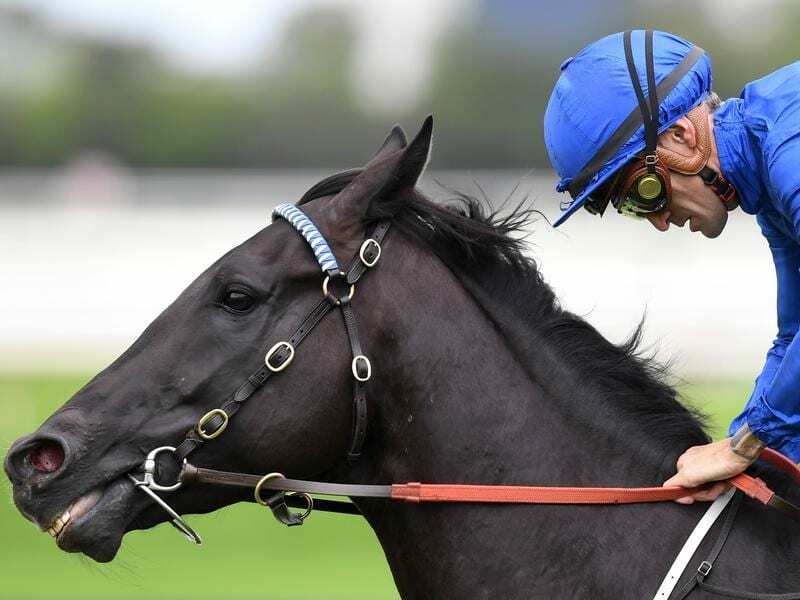 Spectroscope is one of several horses associated with Godolphin in the Cup (1400m). Astoria, third in the 2017 Victoria Derby, and Peacock are former Godolphin horses now trained by Diane Murphy at Beaudesert. Cup favourite Gaulois is a current Godolphin horse.